Head over to Amazon and get the AquaDoodle Travel Doodle – Neon for just $9.30 (reg. $14.99). Shipping will be FREE with Amazon Prime or an order of $35 or more. Create fun filled no mess drawings on the go! 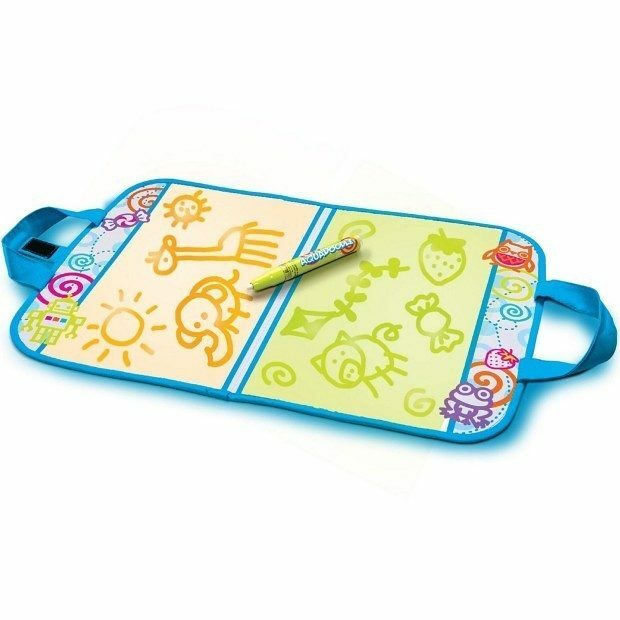 Travel Doodle is a soft, portable drawing toy that leaves no trace behind. It never makes a mess and it never runs out! Just add water and draw in red or blue! It’s the multicolored no mess toy that you can bring anywhere you go. Take a creative road trip with Travel Doodle!